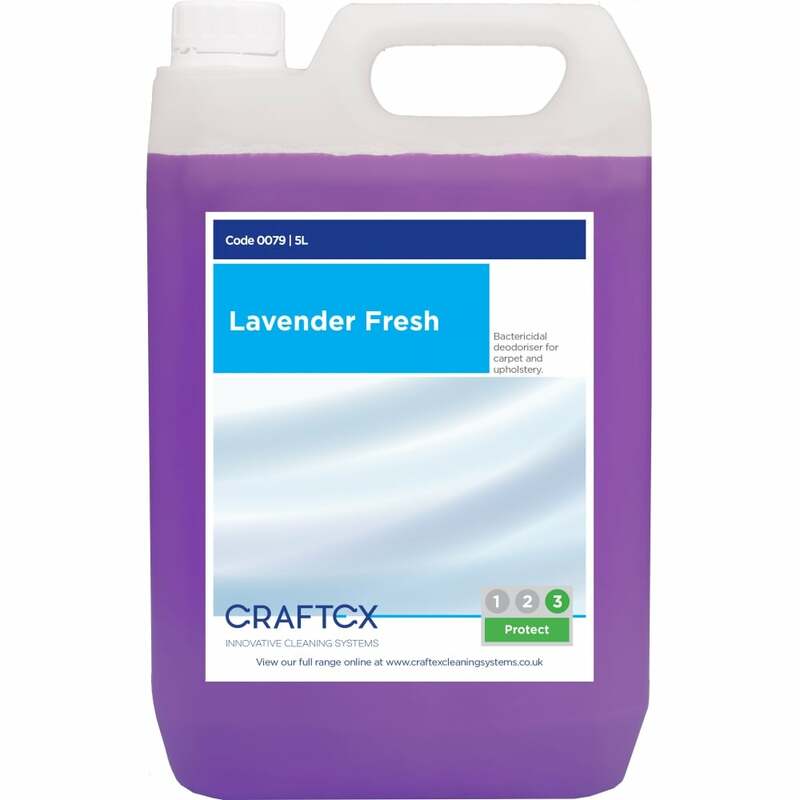 Liquid air fresheners are professional products for high quality freshness and air reconditioning. 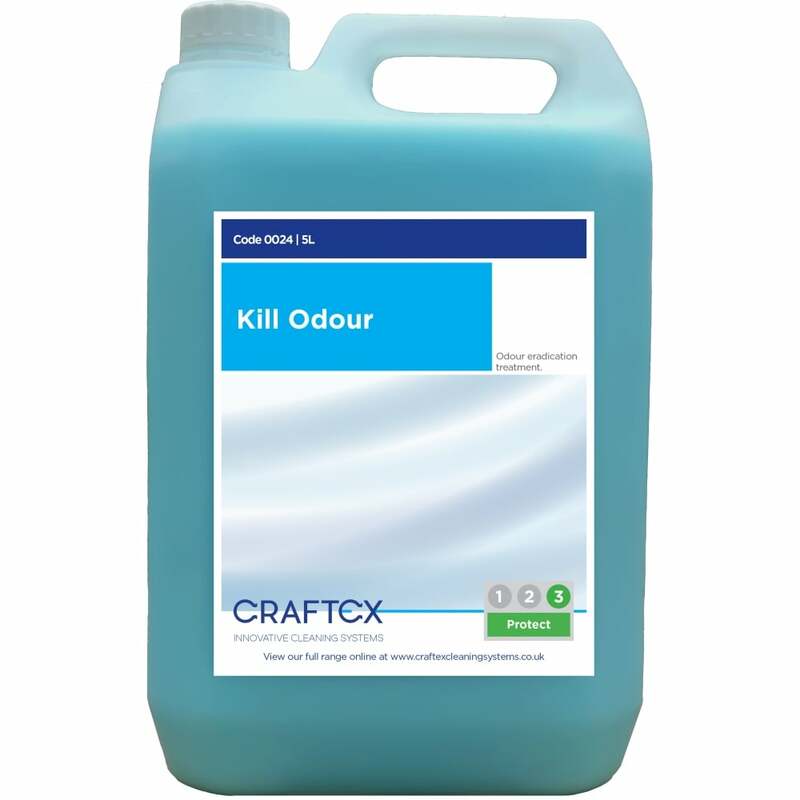 They are available concentrated and ready-to-use, and are designed to be delivered either by trigger spray, mop or sponge application. 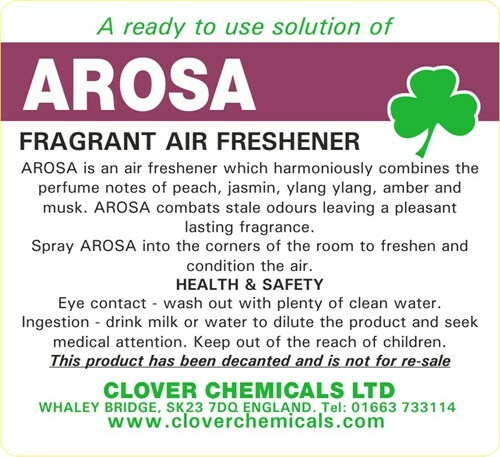 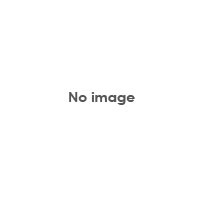 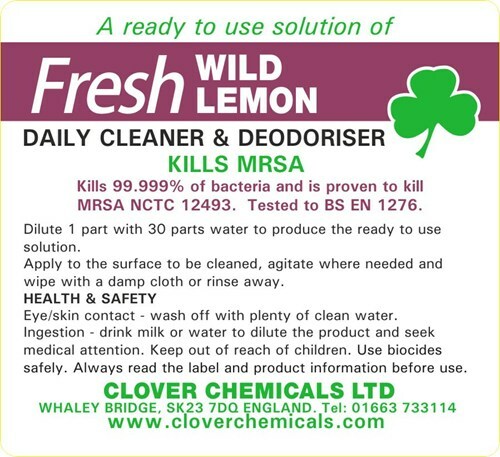 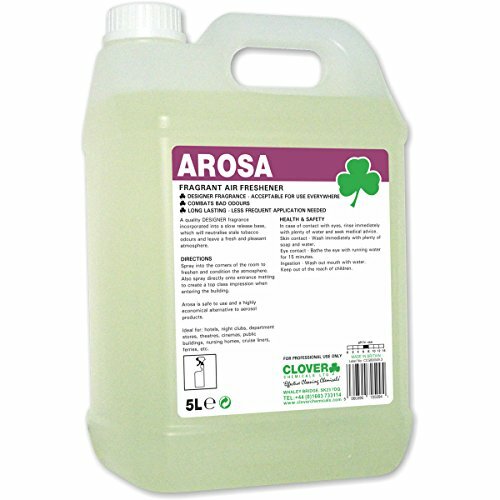 These products are ideal for lobbies and entrance doorways, as well as for spotting areas where accidents may have occurred or unwelcome smells linger. 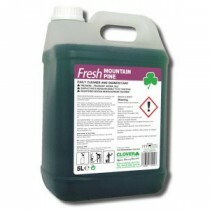 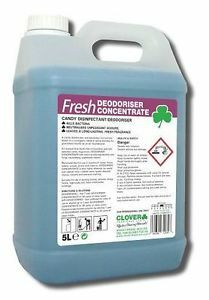 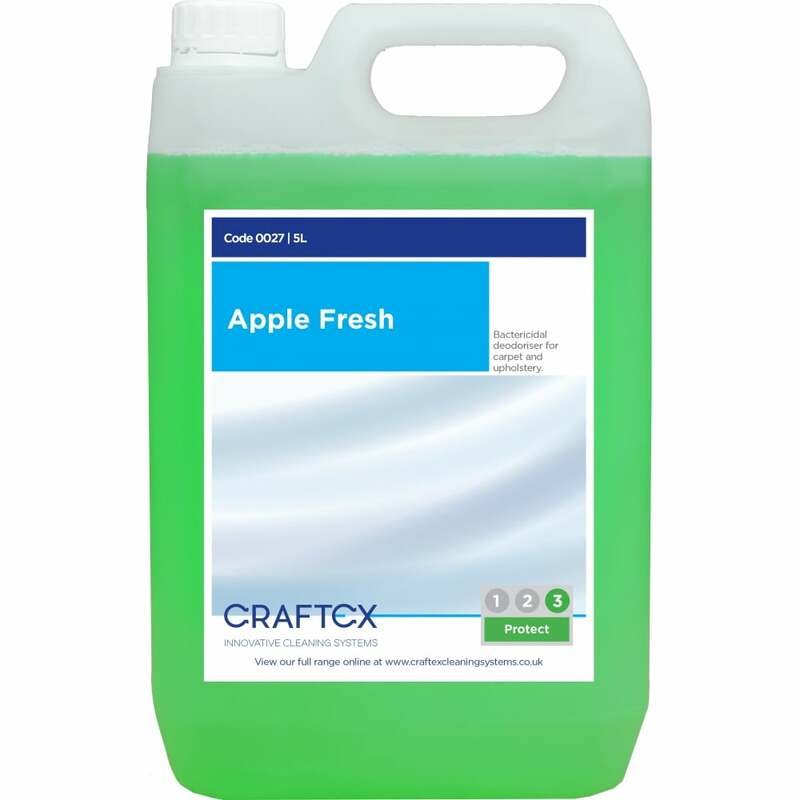 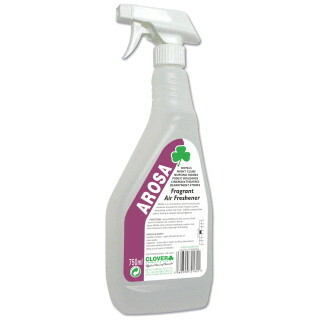 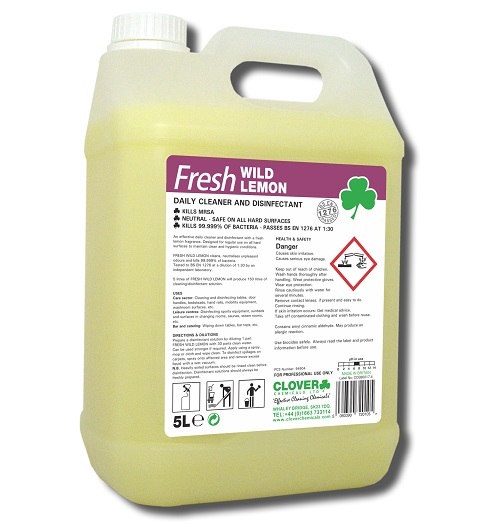 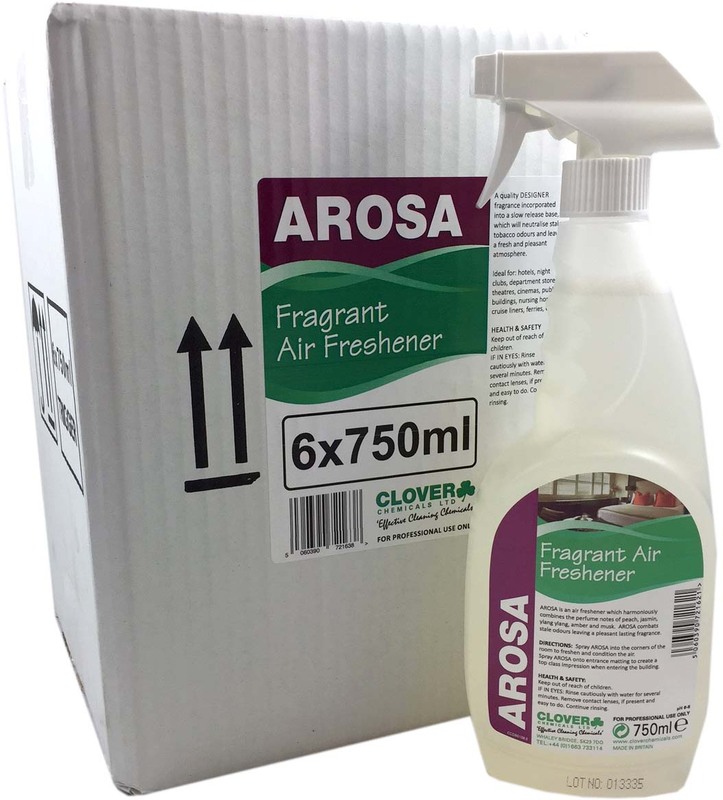 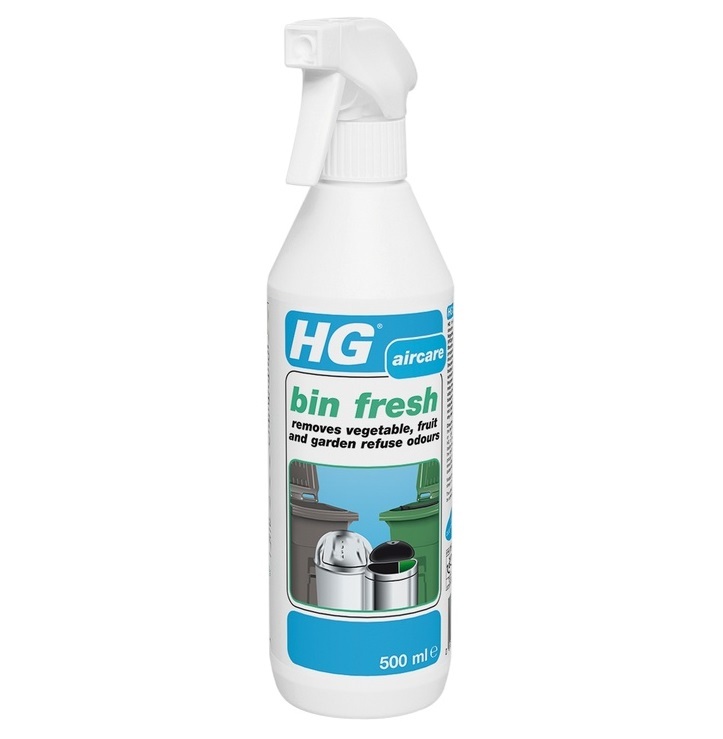 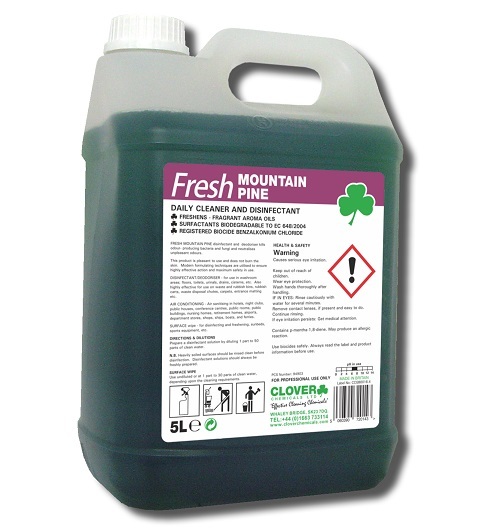 We stock a large range of professional air freshening and conditioning products, from top quality brands including Prochem, Selden, Clover Chemicals and Craftex.